When people exercise, they want to make sure that they are getting the best results possible. There are a lot of products out there that claim that they can help you get that toned six pack that you have been dreaming of. MD2 Meltdown is one of those products. 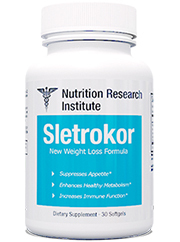 Full of stimulants, this product claims that it can have you losing weight and getting cut in no time. But are these claims true? Or is this just a product with so many stimulants, that it just seems to work? We decided to look into this and check it out. 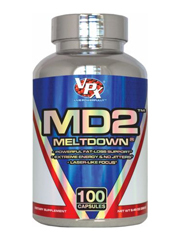 MD2 Meltdown is manufactured by the Florida based VPX. 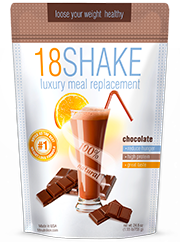 Founded in 1993, VPX produces a variety of other health supplements, with a focus on exercise and weight loss. MD2 Meltdown can be purchased on the company’s website, as well as 3rd party retailers such as Amazon.com, GNC.com among others. 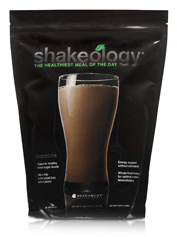 MD2 Meltdown works by stimulating the body to use more energy. With more energy being used, more fat is burned. MD2 Meltdown works through giving the body a boost of energy, as well as helping block fat from being absorbed into the body. 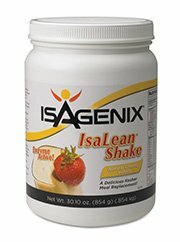 The result of this is not only weight loss, but building lean muscle tissues. This product is fairly new, so there are not too many reviews available. 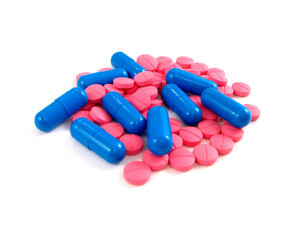 Of the ones that are available, there have been reports that the high level of stimulants in MD2 Meltdown can be a bit too much for people not used to stimulants. To get it’s users the energy boost that it claims it can bring, MD2 Meltdown is packed with stimulants. These ingredients are used to expel energy, and as such more fat can be burned as well. VPX’s ingredient list includes a mix of natural and synthetics. For those of you not interested in taking synthetic products but all natural ones, please check out the top 10 list. It should also be noted that there is no complete listing of ingredients on the company’s website. 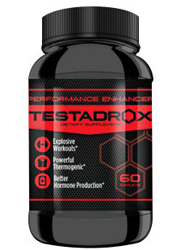 Theacrine: Chemically similar to caffeine, it is claimed that this ingredient does not cause side effects. Created by VPX. 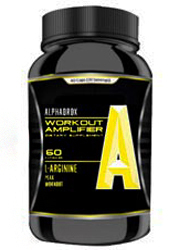 4 amino-2-methylpentane citrate: A relatively new ingredient that is believed to help with body building and weight loss. Also known as DMBA, this ingredient can be potentially dangerous. Caffeine: A stimulant that is known to help with mental focus and clarity, as well as helping raise the metabolic rate. Yohimbe: Known to help with erectile dysfunction, this ingredient is also used to make caffeine more potent. Insomnia, anxiety, irritability and rapid heart rate. MD2 Meltdown not only helps burn fat, but it helps build muscle as well. 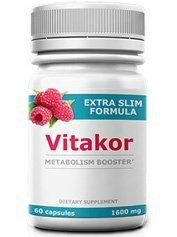 In addition to this, it is also manufactured by a well known company, unlike other diet pills that are made by companies that don’t list their information in easy to find places. MD2 Meltdown contains 4 amino-2-methylpentane citrate, which is also known as DMBA. 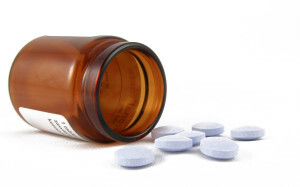 DMBA is an ingredient that is has been shown to be potentially dangerous in some users. It is because of this that the FDA has sent out letters to companies that have DMBA in their products, telling them to stop what they are doing. As you can see however, products like MD2 Meltdown are still available on the market. It’s important to note, that while DMBA is known to be dangerous, companies might call it by other names, such as 4 amino-2-methylpentane citrate. 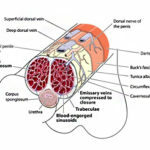 Other names of DMBA include: 1,3-Dimethylbutylamine, 2-Amino-4-Methylpentane Citrate, 4-Amino-2-Methylpentane Citrate, 4-Amino Methylpentane Citrate, Amperall, AMP, AMP Citrate, 4-AMP Citrate and 4-Methyl-2-Pentanamine. MD2 is also a really new product, and as such it hasn’t been verified to actually be effective in weight loss. What this could really be, is essentially a hyped up caffeine pill. 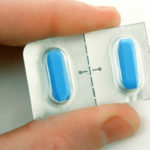 When taking into consideration the uncertainty of this pill even working with the fact that it contains a potentially dangerous ingredient is more than enough reason to be wary of this product. MD2 Meltdown will definitely give it’s users an energy boost. However there are a wide range of safety concerns to think about with this product. In the end, it could very well not be worth it. Despite the claims that it makes, there are potentially dangerous ingredients included with this product. 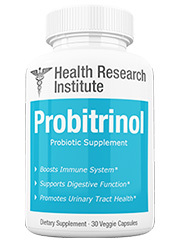 Being as new as it is, there is no real proof that this product is as effective as it claims to be. 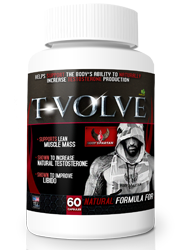 The market is swamped with diet pills that are proven to be effective. This is just one of many, and if anything it should be remembered as just that. 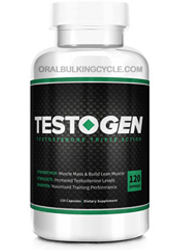 Like so many others that claim great results, this product also falls short of what it says it can do.